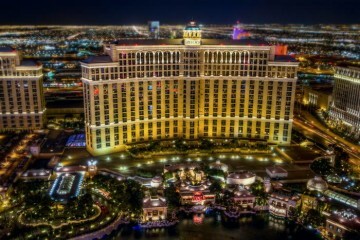 When it comes to locations around the globe, most of them are known about now. The increasingly small world we live in thanks to air travel and the internet means that there are not many secret islands left to see. That does not mean however, that there are none! It may surprise you to know that there are still some patches of sand and sea that remain a mystery for a variety of reasons. Some are so far flung that they are in spots no-one has gone before where some are top secret private islands housing government facilities. We take a look at the ten most intriguing islands in the world today. 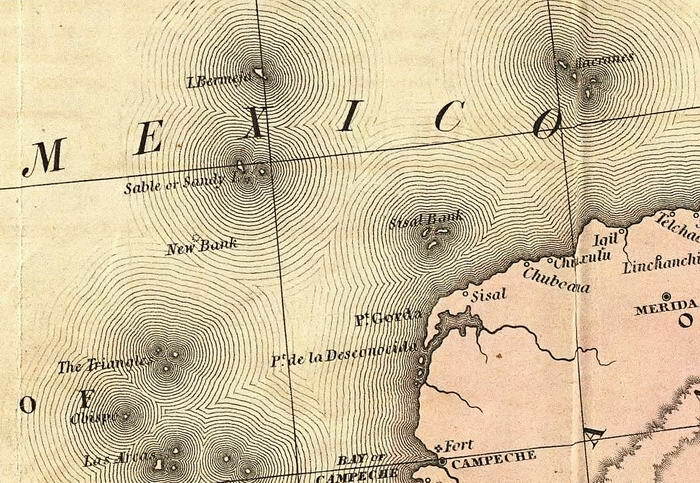 Measuring in at around 80 square kilometres, this island was once off of the coast of Mexico but has since seemingly disappeared into thin air! Isla Bermeja would have been the furthest point of Mexico’s geographic border to the West if discovered but this has now changed thanks to it vanishing. This has meant that the geographic border remains the Alacranes Islands and Mexico cannot claim the island to extend its borders as planned! But just what happened to Isla Bermeja? The simple fact is no-one is really sure! It was first shown on maps off the Yucatan coast in the 1700’s and efforts since then have been made to find it. A Mexican naval vessel in 1997 was the first to have a good look for it but could find no trace where it should be. Many believe that it has mysteriously sunk or submerged due to an earthquake where some say that the USA blew it up to stop Mexico expanding! 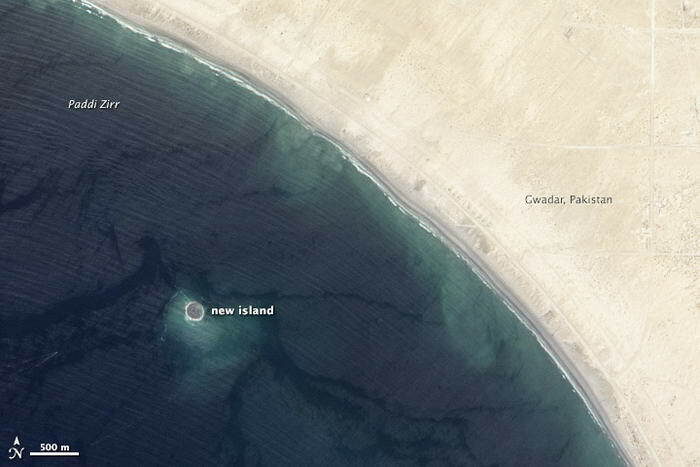 This perplexing island was once found in the Aral Sea and was chosen in the 1920’s by then Soviet Russia to house its biological weapons experiments! The Soviet authorities at the time needed an out of the way place within its territory to perform the experiments and Vozrozhdeniya was ideal! With no-one nearby to work out what was going on, it provided the perfect place to use. Up to 1500 workers stayed on the island to work and live when it was at its peak. The Soviets developed and tested terrible weapons there such as anthrax, smallpox and tularemia for potential military use. So, what happened to it? 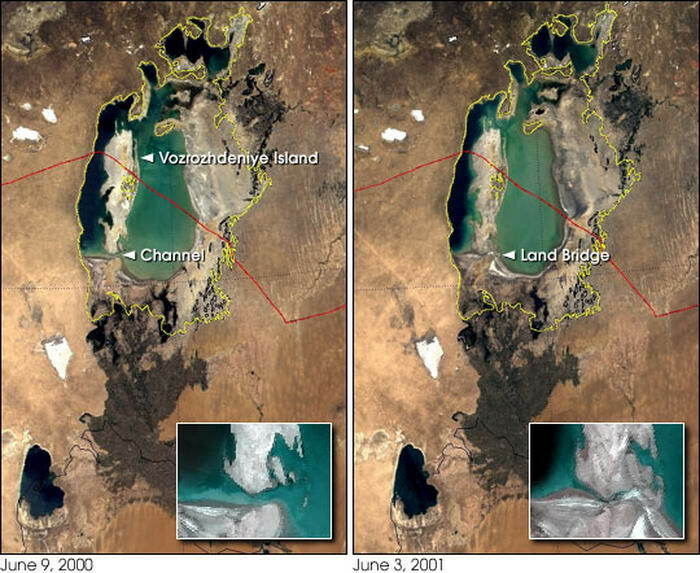 The Aral Sea dried up which meant it was no longer an out of the way island! The Soviets buried or burned the biological weapons there to avoid detection and scarpered. This island makes the list for the way it mysteriously sprung from the earth’s core! Many will remember the huge earthquake around Pakistan in 2013 that killed 39 people. 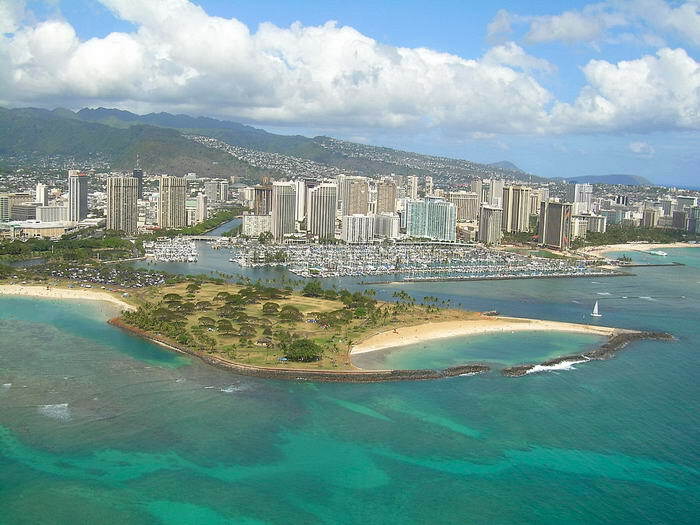 What most don’t know is that the same quake also created this whole new island out of nothing! It was not present on any maps beforehand and scientists believe that the violent forces involved, created it. Measuring 100 metres long by 9 metres high, it is a wonder of nature in many ways. Scientists believe that the immense forces caused by the earthquake buckled the land and forced some to rise up, thus creating this island. If you like your sci-fi then this is an island that will intrigue you! The boffins at NASA have long been studying what is happening up in the stars above us. One of the planets they keep an eye on is Saturn and its many moons. When analysing recent satellite pictures sent back for review, the NASA scientists noticed a brand-new island had been created on Titan, one of the moons of Saturn. This was major news as it was the first time any new land had been seen and prompted many to wonder exactly what had created it. It’s pretty tiny, measuring in at 20 kilometres by 10 kilometres but is an astounding discovery none the less. The island lies in one of the seas of Titan but the NASA guys say they will not know the full nature of the land mass until they can float a boat there to investigate. The next island that people wonder about is this one found a half-hour boat ride from New York. Originally called Pollopel Island, businessman Frank Bannerman VI brought it to house his extensive stock of military hardware there. Bannerman had purchased old civil war gear from the US government when the conflict ended and intended to use the island to house it all. 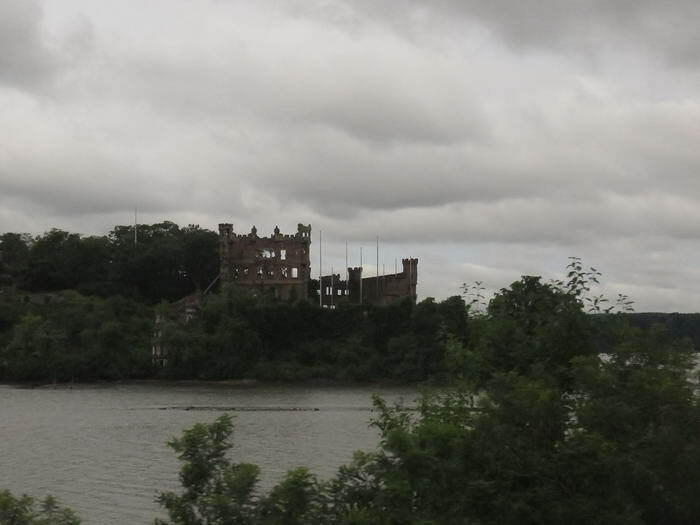 Renaming the island after himself in 1900, Bannerman constructed a castle on the land he would live in as well as vast stores for his arsenal. 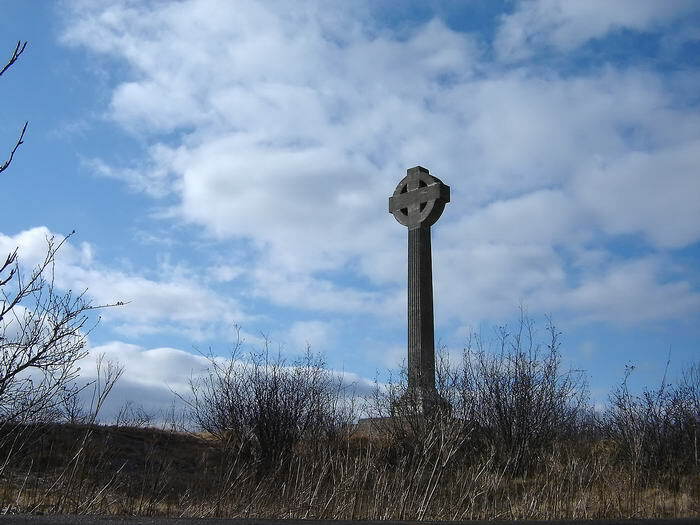 When Bannerman died in 1918, the work on the island ceased and it soon fell into disrepair. It closed for a long-time after this but has recently been re-opened in 2017 for anyone who wants a snoop around this strange place. Surrounded by crystal clear water, this island is truly one of a kind. 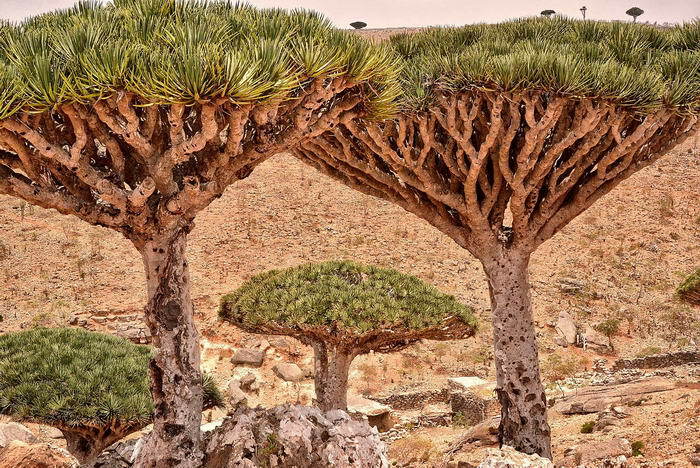 Found off the coast of Yemen, it looks like some kind of alien planet due to the many rare plants found there. It is thought that a third of the plant life here is found nowhere else on earth. Due to this, 70% of the island has been protected under law for future generations. The cause of this strange plant life is thought to be the arid conditions and extreme temperatures the island sees. Many unusual fauna are found here including the Dragons Blood Tree. The sap of this tree is bright red and leaves only grow on the very tips of its branches. It is not just the plants that people come to see – the island is home to bat colonies and huge limestone caves to explore if you dare! This stunning tropical island has long been the subject of rumour and suspicion. Originally home to the Chagossians, they were re-located by force in 1968 so the USA could build an air-force base on the island. 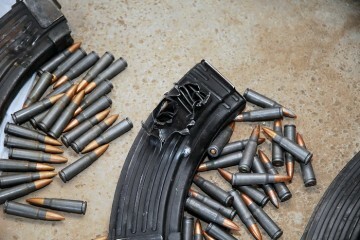 Covered in thick jungle and with awesome beaches, it is found in a very strategic military spot. Situated between East Africa, the Middle East and South-East Asia, it allows the US to strike from the air in many important locations in the world. 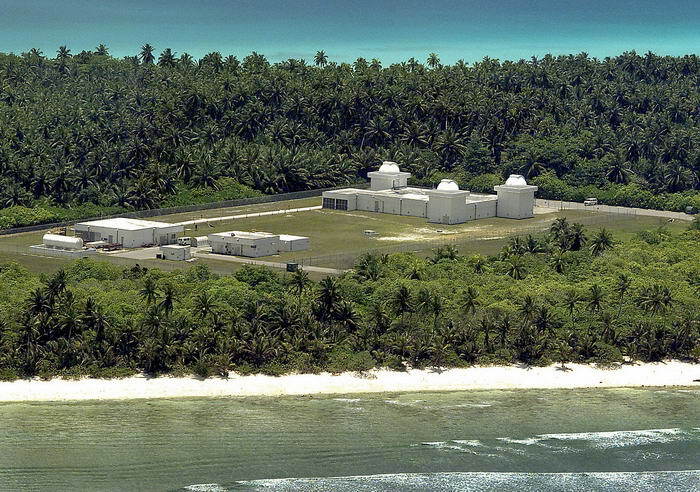 The other rumoured use for this island is as a top-secret US prison camp but this has always been heavily denied by the US government. What is known is that this island needs top level security to get on so isn’t one for your average tourist. Discovered by the film maker Sergio Neuspiller in 2016, this is perhaps the newest interesting island on our list. 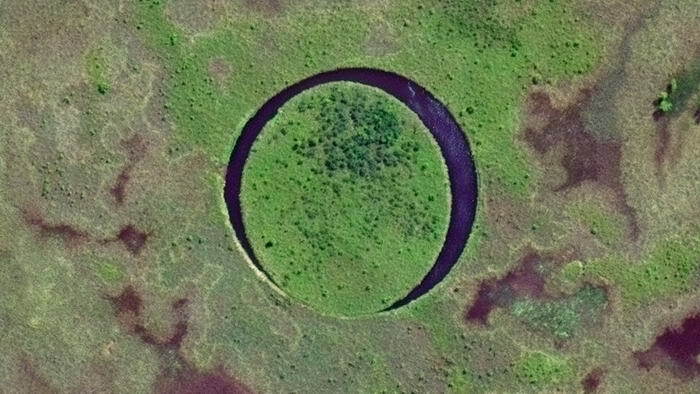 Located close to Buenos Aires in Argentina, it is in the shape of an almost perfect circle with a channel of water on one side. This has given it the appearance of a human eye, hence the islands nickname. It is thought to rotate on its own axis would is pretty amazing for something found on earth! Such was Neuspiller’s delight, he decided to make a film about the island to let people know about it. This island is found close to Canada, off the coast of Saint John Harbour. Officially closed to the public since 1941, it has taken on a real air of mystery since with many wondering what it is used for. When it was open, it was the official quarantine station for immigrants wanting to come into Canada. To avoid any infectious diseases like smallpox coming into the country, Canadian officials made all immigrants stay on the island for a certain period of time before entering Canada. 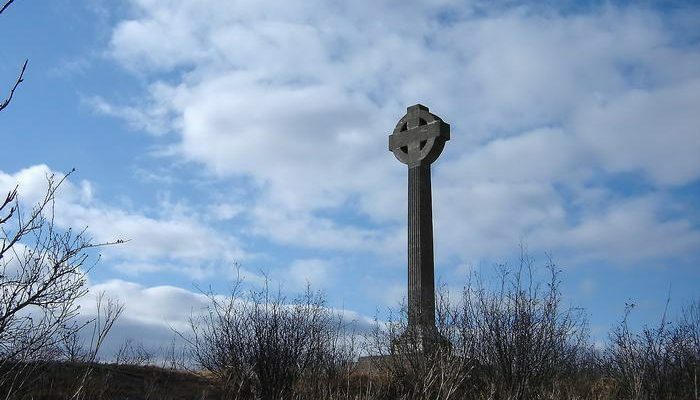 Any that died were buried on the island with rumours of a mass grave being used at one point. Many people will know this from the famous statues that are found on the island itself. Much mystery has surrounded both them and what the native people, the Rapa Nui, got up to when it was populated. It is thought that they were a race of farmers who had somehow crafted and moved the huge statues themselves around 1770. 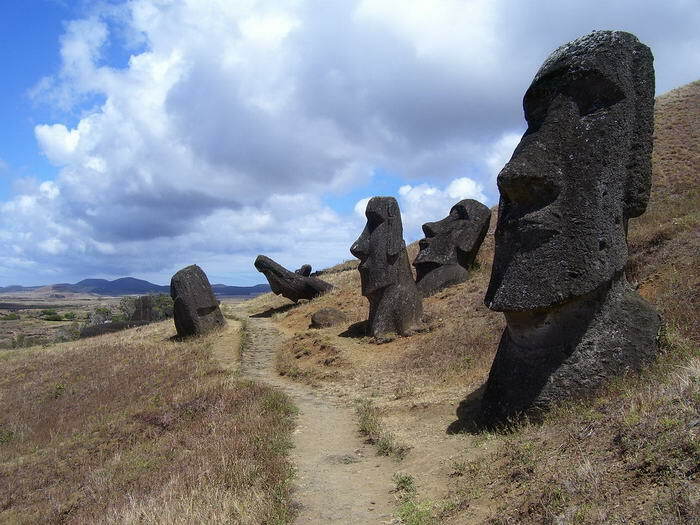 The biggest question of all is what happened to the Rapa Nui? Researchers now think that they were mostly kidnapped by raiders to be sold as slaves while the few remaining simply died of old age or disease. This left the island uninhabited and a real mystery until recently. 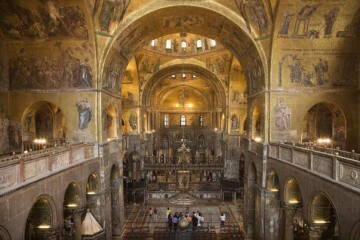 There are many locations in the world that still hold secrets or mysteries as many of the above do. Whether it is what is happening there now or what went on in the past, they all seem to have many stories to tell. 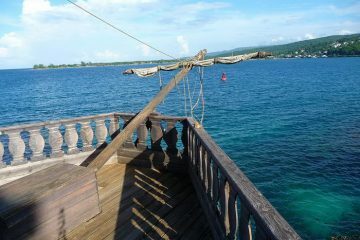 The next time you fancy going somewhere different on holiday, why not give island hopping a go?! That is, if you are allowed on them!